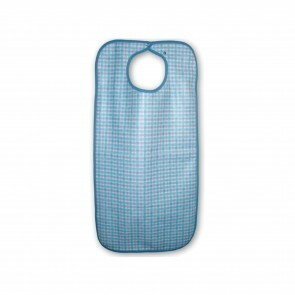 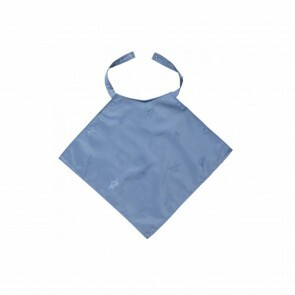 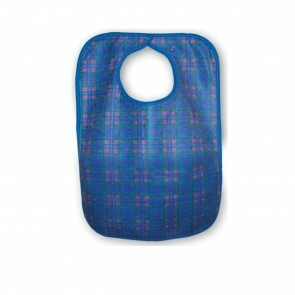 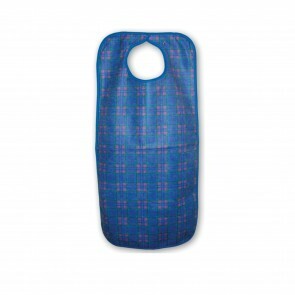 Disposable bibs for adults will protect your clothes when caring for someone with incontinence. 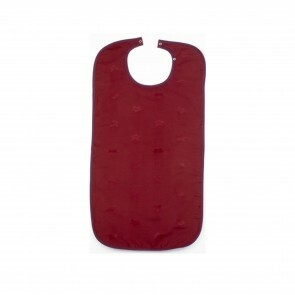 The bibs have secure fastenings and absorb liquid quickly. 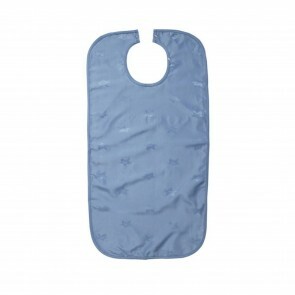 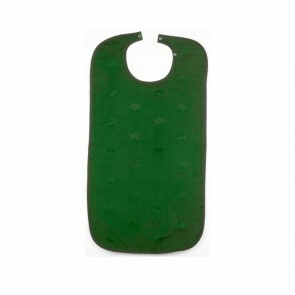 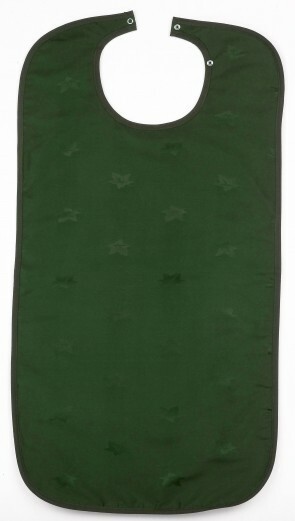 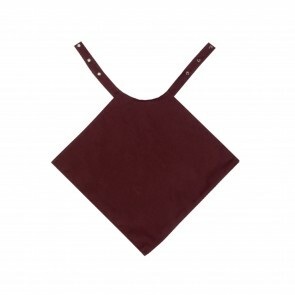 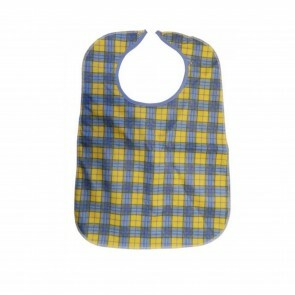 Disposable bibs for adults will protect your clothing from any spillages or leakages from incontinence conditions. 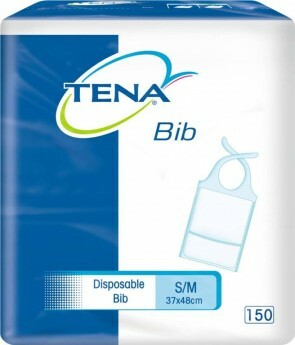 The bibs will be particularly handy for carers of people who suffer from incontinence. 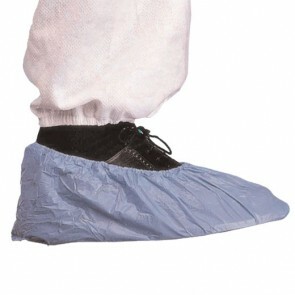 Cleanliness will be important to you when you are doing your job. 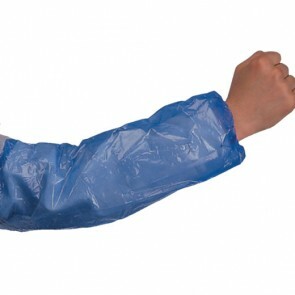 By keeping your clothes protected, you can carry on doing your job in the best way possible. 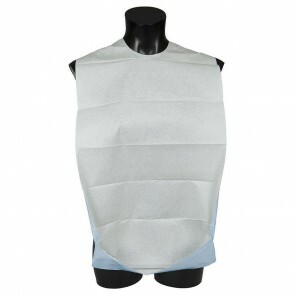 The bibs are either tied or attached by adhesive tape, so they stay in place when you are working. 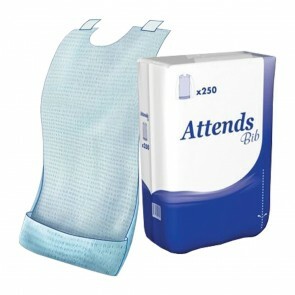 An integrated front pocket will catch any spillages that may happen when you are caring for an incontinent person who is bed bound. 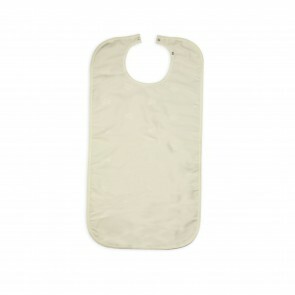 The bibs are disposable and come in large pack sizes, so you will always have a bib handy to use. 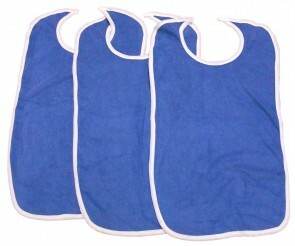 The bibs are part of our range of products for carers. 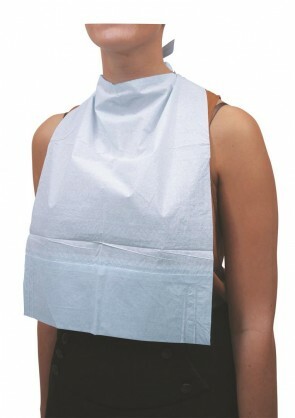 Along with aprons, wipes, gloves and cleaning and cleansing products, you will be fully protected and be able to carry on doing your job. 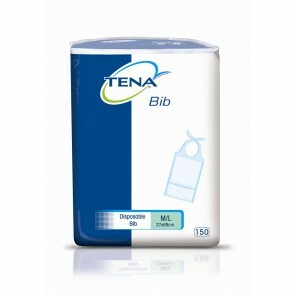 With this product, you earn 28 loyalty point(s).